More than 4 million Americans will lease a new car this year, and most of them will walk away from the deal wondering if the dealership ripped them off or treated them fairly. Leasify, built by two brothers with a passion for cars, technology, and helping others, is looking to change that. 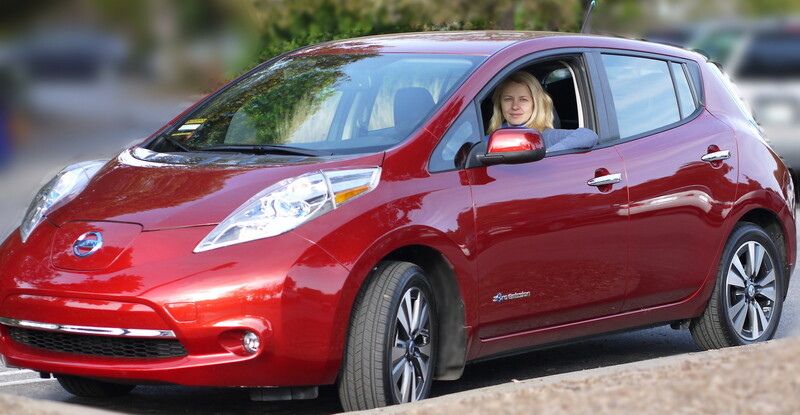 Leasify is powered by Edmunds.com, a reliable source of new automobile pricing information. 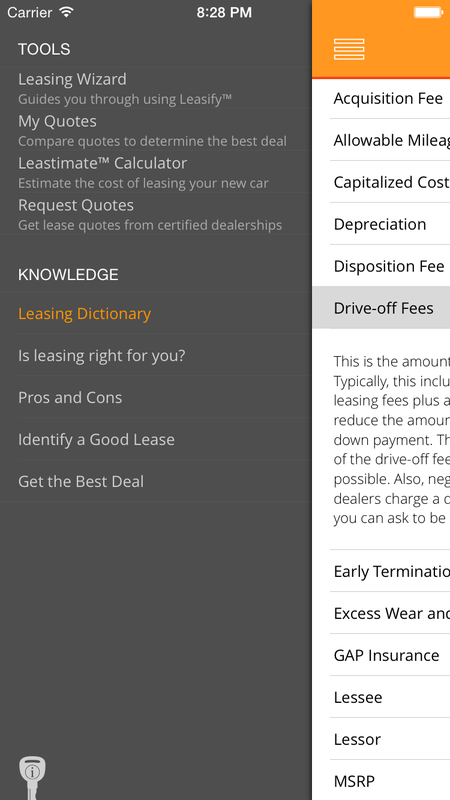 The app exposes the hidden fees, educates you about the leasing process, and provides expert advice on how to negotiate. 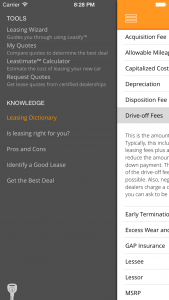 Consider it a car lease advisor right in your pocket. When you run the app, you pick your favorite new car and the app asks if you’ve already gotten a quote. 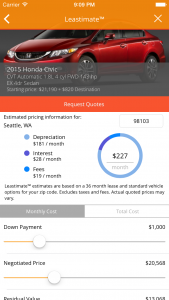 If you haven’t, Leasify will guide you through requesting free quotes from dealerships in your area and determine what you can expect to pay. 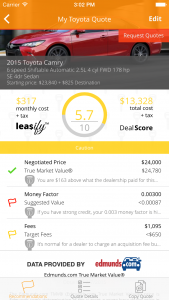 If you already have a quote, Leasify will analyze it and tell you whether or not you’re getting a great deal. 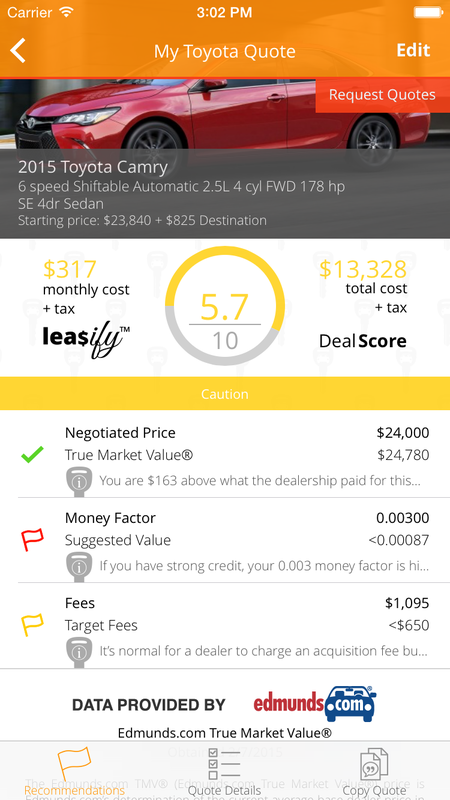 Leasify gives you a score between zero and 10 to sum up the quality of your lease quote. 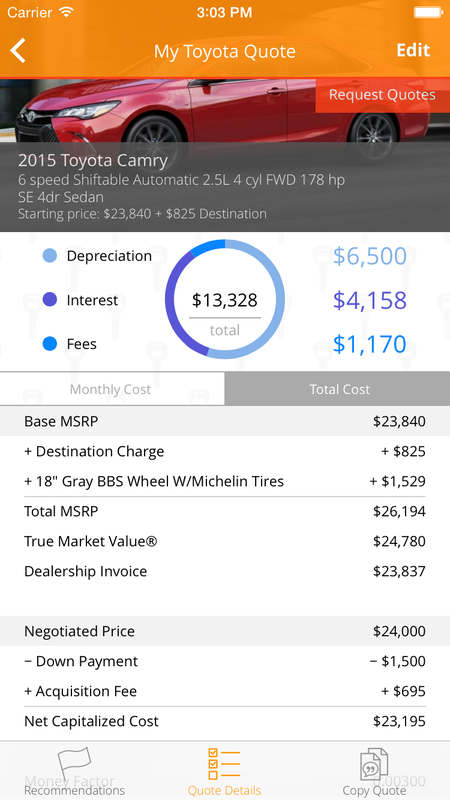 The app breaks down how well you did on negotiating the price, finance charges, and fees, then tells you how you can improve each of these factors. Leasify is a free download on the App Store, with no ads or in-app purchases. The app requires iOS 7.1 or later, and is compatible with iPhone, iPad, and iPod touch. Leasify | Car leasing simplified. 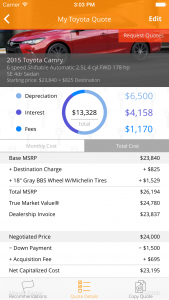 Car lease calculator and more. 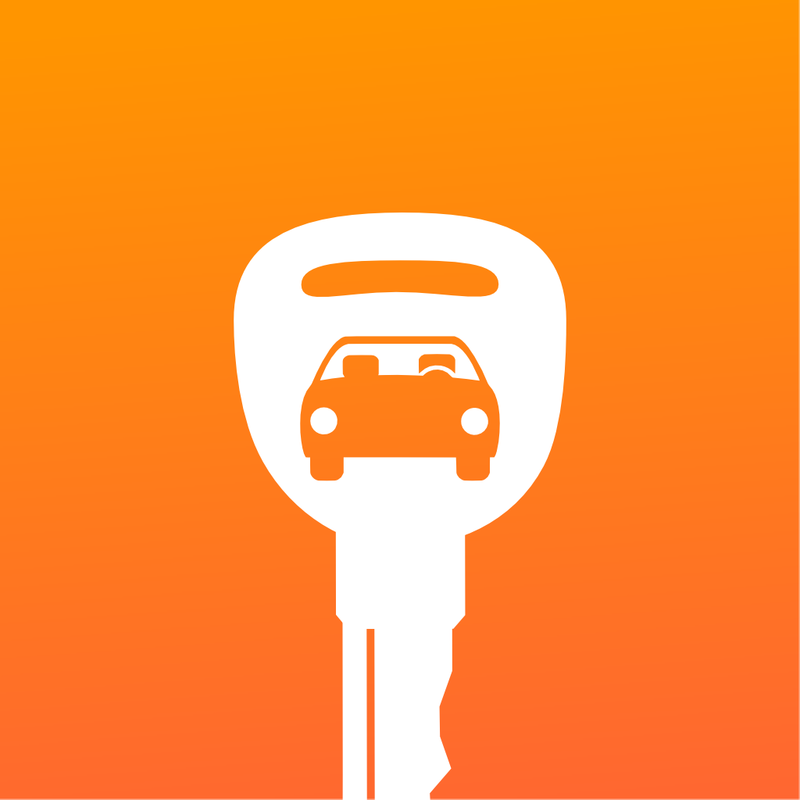 Unlock your best new car deal. 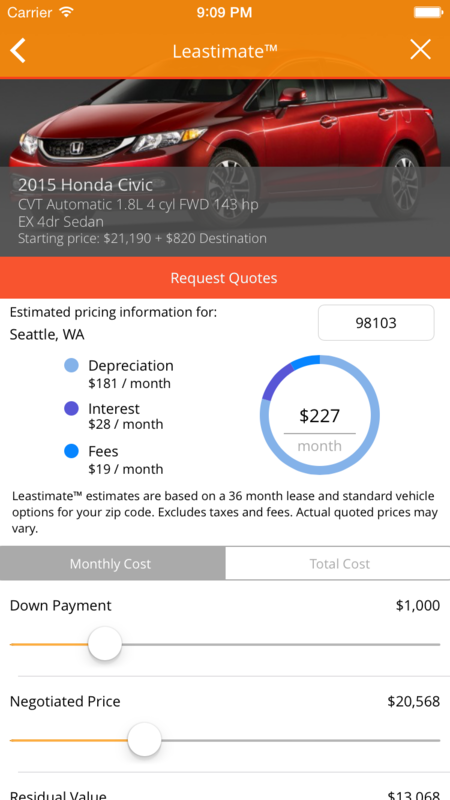 New car lease app.